Mothers day out is officially over for Autumn and she will be off to Kindergarten next year, so hard to believe! I used a sketch from Creative Scrappers for this page and Scrap Fit has a challenge to use stickers which I have quite a few of on here. 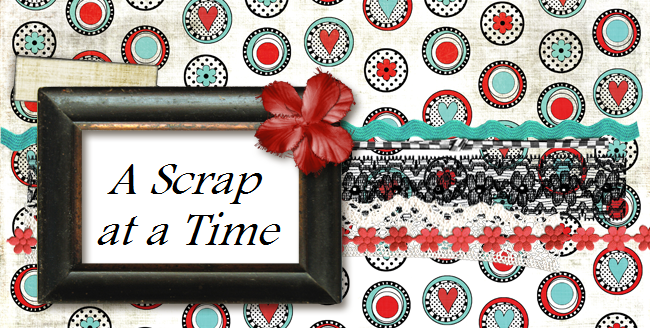 I also created this page for Memorable Seasons last Scrapper Standing contest. I made it to round 2. Tracy, this is amazing! I love this EP line...and you did such a great job with it. Love your design and all those stickers! So glad you worked out with us at ScrapFIT!